Click the button below to add the DevOps Foundation Course - Accredited to your wish list. It’s tough out there! For organizations to stay competitive – or better yet, get ahead in their respective markets – they need to release new and updated products on a regular basis rather than one or two times a year. The DevOps Foundation course provides a baseline understanding of key DevOps terminology to ensure everyone is talking the same language and working towards shared goals. This course also highlights the benefits of DevOps to support organizational success. The course includes the latest thinking, principles and practices from the DevOps community including real-world case studies from high performing organizations including ING Bank, Ticketmaster, Capital One, Alaska Air, Target, Fannie Mae, Societe Generale, and Disney. These case studies engage and inspire learners, leveraging multimedia and interactive exercises that bring the learning experience to life, including the Three Ways as highlighted in the Phoenix Project by Gene Kim and the latest from the State of DevOps report. The course is designed for a broad audience, enabling those on the business side of an organization to obtain an understanding of the benefits of DevOps concepts such as continuous delivery, continuous deployment and the associated enabling technologies. Those on the technical side of an organization will obtain an understanding of the business value of DevOps to reduce cost (15-25% overall IT cost reduction) with increased quality (50-70% reduction in change failure rate) and agility (up to 90% reduction in provision and deployment time) to support business objectives in support of digital transformation initiatives. Class culminates with an independent exam. Successfully passing (65%) the 60 minute exam, consisting of 40 multiple-choice questions, leads to the DevOps Foundation® Certificate. Trainers for this course are seasoned professionals, hold multiple DevOps, Agile and ITSM industry certifications and have successfully completed ITSM Academy's DevOps Foundation Train-the-Trainer Program. 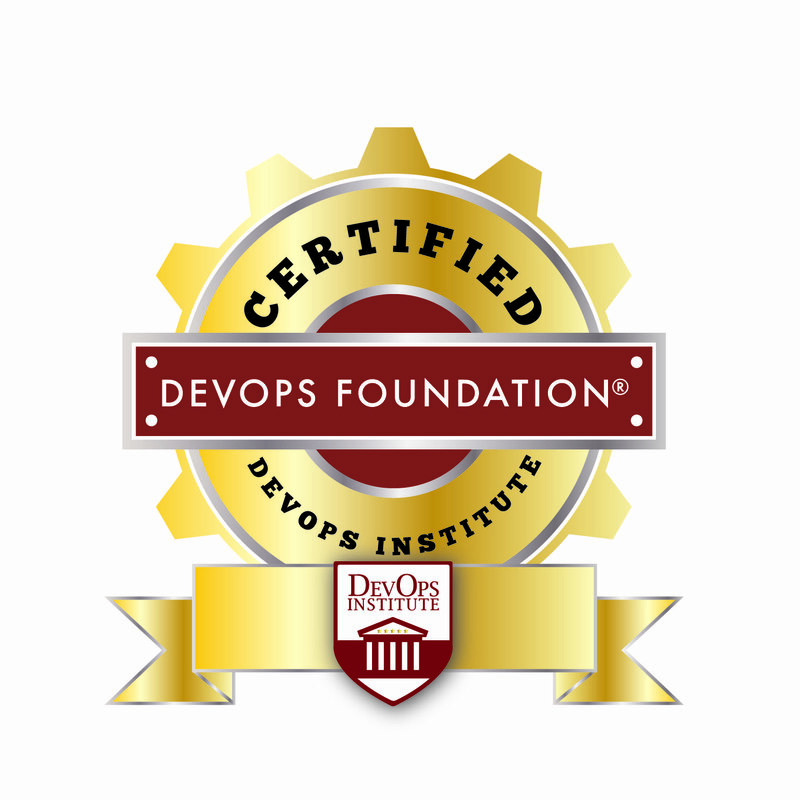 Exam & Certification: Class culminates with an independent DevOps Foundation exam. Successfully passing (65%) the 60 minute examination, consisting of 40 multiple-choice questions, leads to the DevOps Foundation certificate. Successful candidates are issued Digital Badges to be shared in Social Media. The DevOps Foundation certificate is the prerequisite for advanced DevOps certification courses. Continue your Journey! "Dev" is more than development - includes stakeholders, business, etc. "Ops" is more than IT Operations - security, QA, etc. That was really eye-opening for me. We had ITSM Academy come deliver this course on site for us. Getting my team level set on the terms and concepts was very key. DevOps and what it is really comprised of was subjective. It is difficult to drive a digital transformation when everybody has a subjective viewpoint of what it is we are striving for. Getting level set with DevOps Foundation certification and training allows us to set, drive and communicate a vision and a strategy that is real and doable. No more deception in our pipeline! Continuous Delivery and Continuous Deployment were always the same thing to me. After this class I can see that we say we are doing Continuous Deployment but we really are automating for Continuous Delivery. 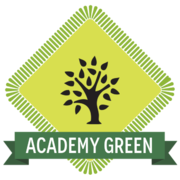 I can now use the knowledge from this class to leverage where we are and start looking at how we can move into a true Continuous Deployment pipeline. No more deception. I am a DevOps Leader in our company and I did not really know what DevOps was until I took this class. Before, it was all about the automation for me. Now I know it is so much more about shattering the silo’s and the Continuous Integration. Integrated teams, integrated testing, integrated QA & Test and more. DevOps is a professional and cultural movement and now I really am a part. I will take these tools and start looking at how we can shift left with Security, Availability, Resilience and Integrated Testing. I will stay CALM with my DevOps values, Culture, Automation, Lean, Measurable, and most of all Sharing (CALMS). Our instructor did a great job keeping the class focused, energized and engaged by mixing lecture, participation, and humor.